Dimitris Fatouros, Greek architect. Chairman Egnatia Odo SA, 1995-2002, Culture Consultant, Brussels, 1988-1990. Ensign Greek Military, 1952-1954. Member National Association Greek Architect (president 1973-1974, 74-75). Fatouros, Dimitris was born on August 30, 1928 in Athens. Son of Athanasios D. Fatouros and Eudocia S. Sakkalis. Diploma in Architecture, National Technology University, Athens, 1952. Postgraduate, National Technology University, Athens, 1959. Senior assistant School of Architecture National Technology University, Athens, 1953—1959. Associate professor School of Architecture Aristotle National University, Thessaloniki, Greece, 1959-1965, professor Greece, 1965-1996, professor emeritus Greece, since 1996. Visiting fellow School of Architecture Yale University, 1966-1967. 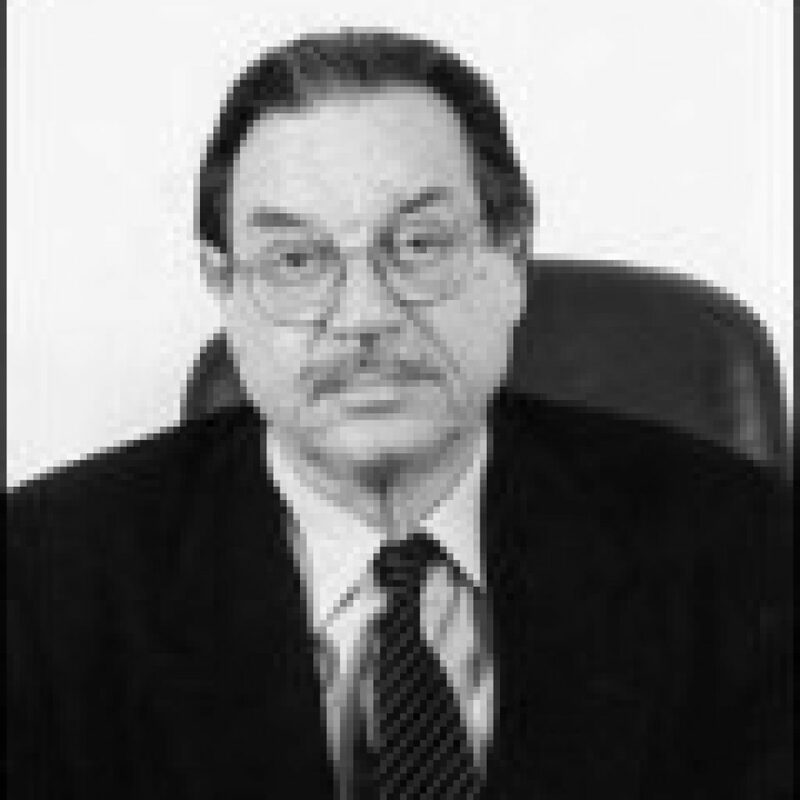 Rector Aristoteles University Thessaloniki, 1982-1988, director laboratory design, 1961-1996. Minister of education, Athens, 1993-1994. Architect: National Gallery/Athens (1st prize national competition 1957), others: author: (book) A Syntax of the Architecture Design, 1995. Chairman Egnatia Odo SA, 1995-2002, Culture Consultant, Brussels, 1988-1990. Ensign Greek Military, 1952-1954. Member National Association Greek Architect (president 1973-1974, 74-75).